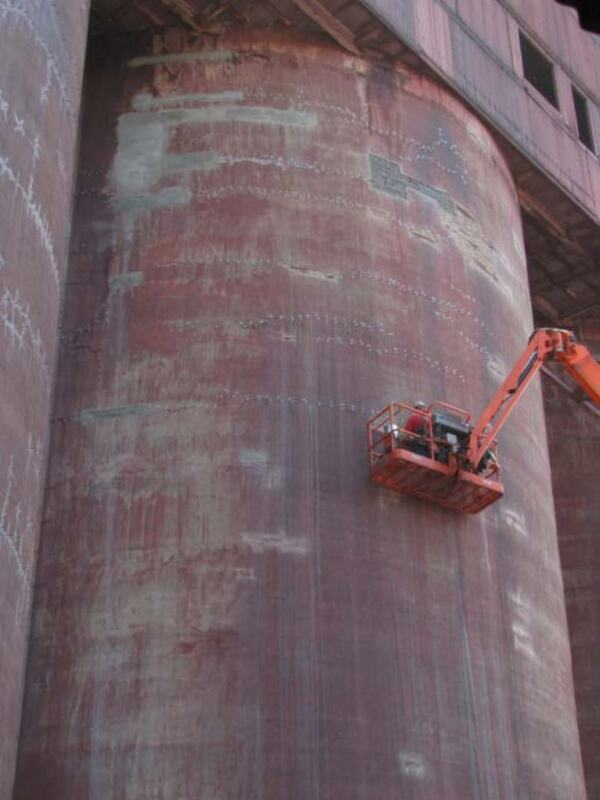 Project consisted of repairing cracked and failing concrete on its pellet storage silos. 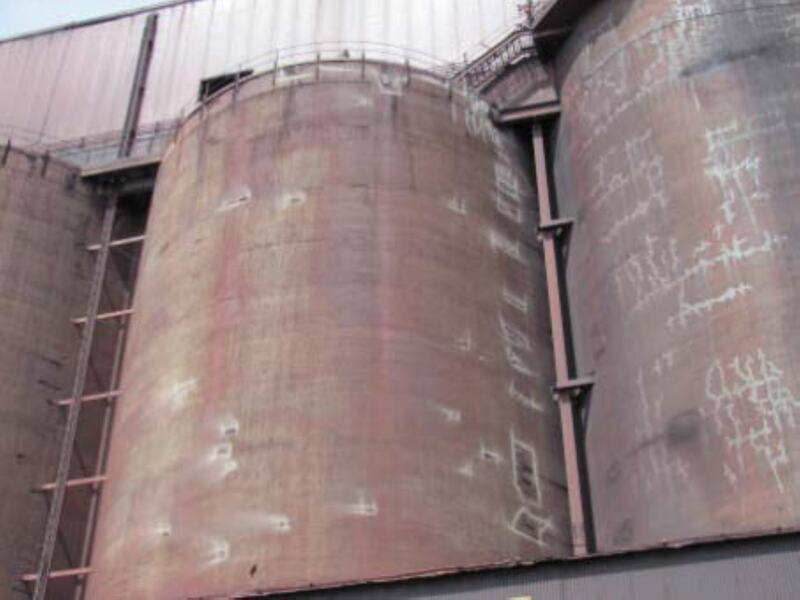 Structures are in excess of 50 years old and were in need of general refurbishment. 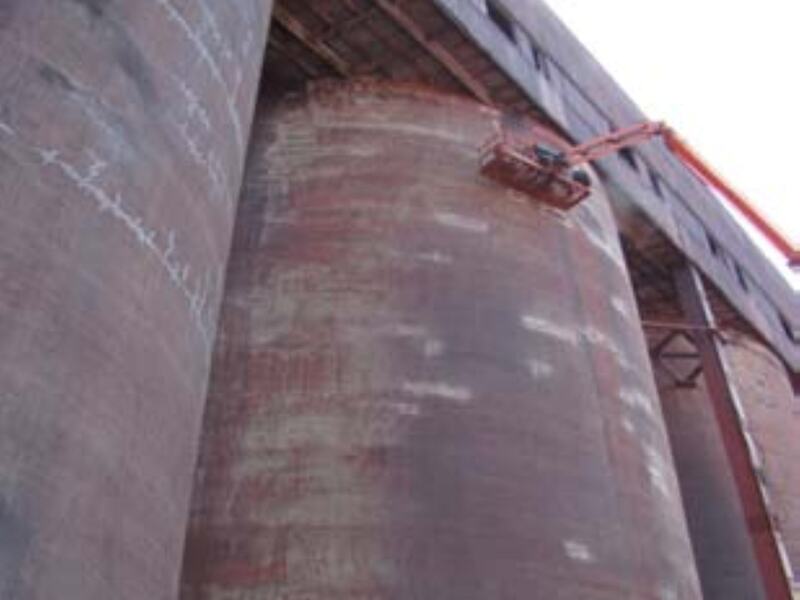 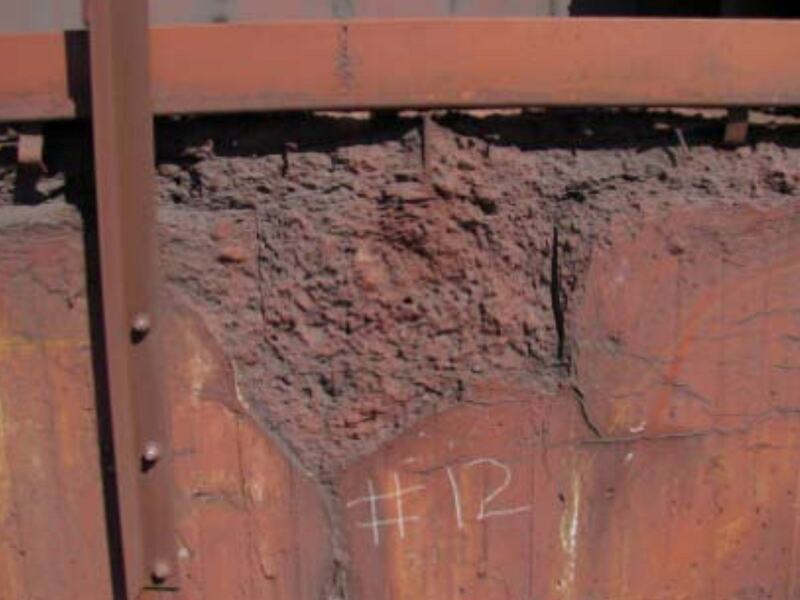 Repairs required were small areas of loose material requiring replacement and cracks requiring epoxy injection. 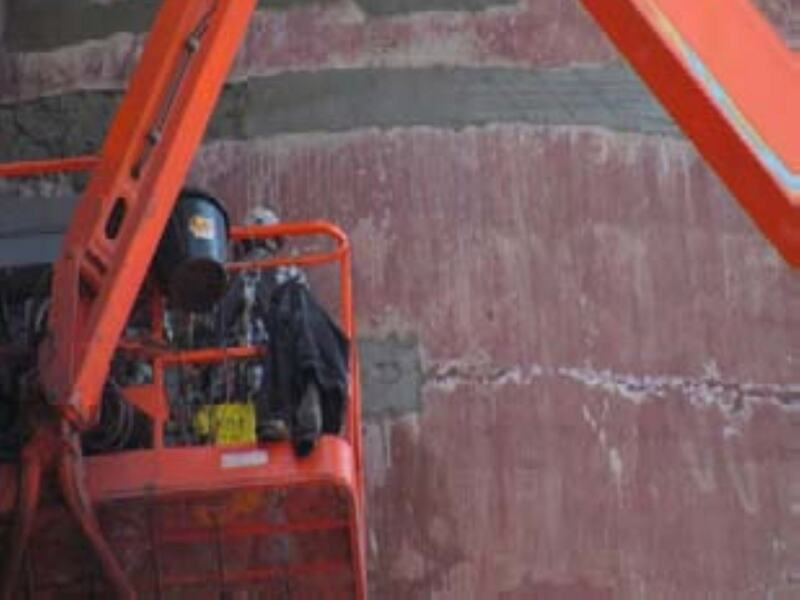 Work scope encompassed supply and installation of all materials required which included structural steel, rebar, anchors, concrete, epoxy, grout, primer, paint, etc.